Medigap can be utilized only by individuals who are enrolled in traditional Medicare. Medigap is not a government-run insurance program, but private insurance that you can buy to deal with some or the majority of your out-of-pocket expenses left by traditional Medicare. These expense typically include Part B costs, including the 20 percent you'd normally pay for doctor visits and other outpatient service providers, the Part A hospital deductible ($1,316 in 2017 for each hospital benefit period), the majority of the cost of medical emergencies abroad and certain other expenses, depending on what kind of coverage you prefer. 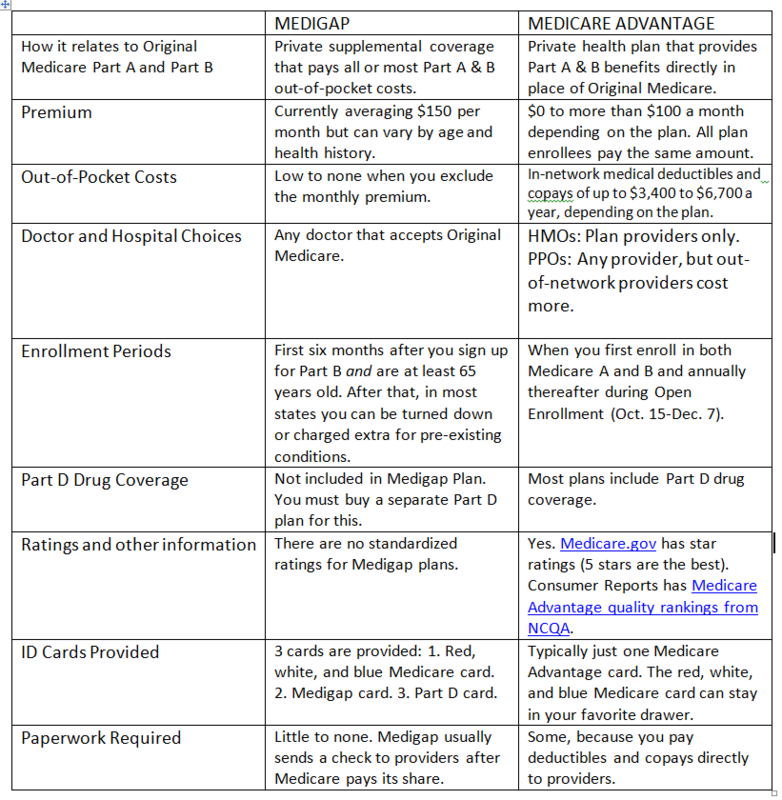 Each of the ten types of Medigap plans is standardized by law — which means the benefits of each plan are alike, irrespective of which insurance company offers it. Insurance carriers still charge substantially different premiums, so it’s always best to shop your coverage around by calling us for a free Medicare Supplement quote. In Wisconsin we use the base plus the riders to equal the benefits of the lettered Plans. 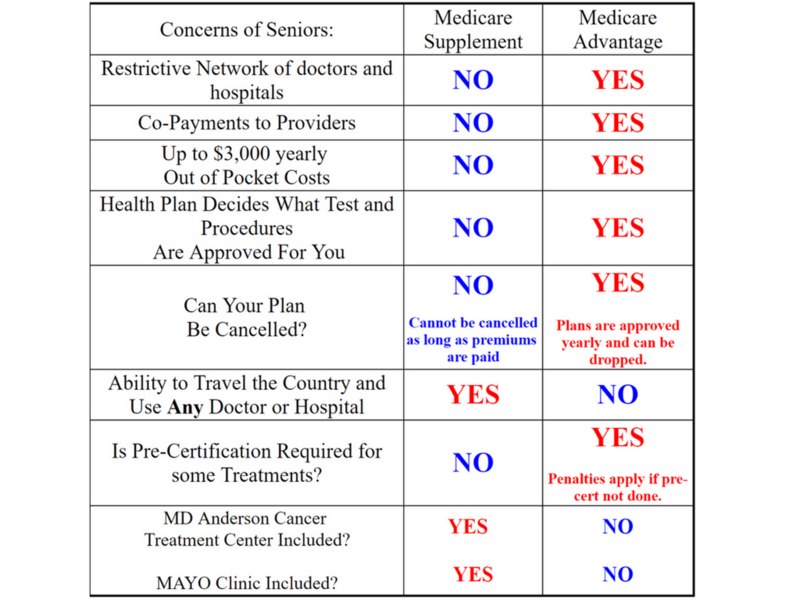 For a complete explanation of Medicare Supplement Plans in Wisconsin see our Medigap plans in WI post. Medicare Advantage plans comprise an assortment of private health insurance plans — most often HMOs (Health Maintenance Organization) and PPOs (Preferred Provider Organization) — that Medicare offers as an insurance coverage alternative choice to a traditional program. Each insurance plan must cover all the exact benefits that traditional Medicare will cover. But the alternative plans can charge different copayments (frequently lower than the traditional program) and offer additional benefits. Most Medicare Advantage plans charge a monthly premium in addition to the Part B premium, but some do not. Most of the plans include prescription drug coverage at no extra cost. Some plans even cover regular hearing and vision costs, normally as a separate plan for an added premium. Another distinction from the traditional program is that the majority of the plans require you to use doctors and other medical providers within their particular service network or you will be subject to higher copays for using an out-of-network provider. If you stay in traditional Medicare, you will need to join a separate Part D plan to have prescription drug coverage and pay an additional premium for the plan. And, Medigap will not compensate you for out-of-pocket drug costs. Medigap policies are not always available to beneficiaries under age 65, but if they are allowed in your state, Medigap insurers can charge higher premiums based on your past and current health conditions unless the state forbids it. If you have Medicare because of disability: Medicare Advantage plans are available to beneficiaries under age 65, regardless of past and present health conditions, with one exception to this rule. You are unable to enroll in any of the plans if you already have end-stage renal disease, which is defined as needing regular dialysis or a kidney transplant, but you can still obtain care under traditional Medicare. 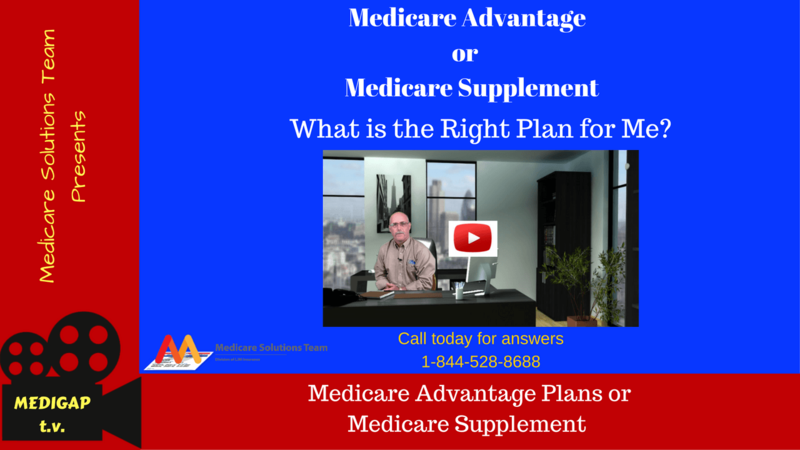 Choosing a Medigap or Medicare Advantage insurance plan is a tremendously important decision. Think about what your financial and medical needs are in advance and then arm yourself with all the necessary information to make an informed decision about Medigap vs Medicare Advantage Insurance. 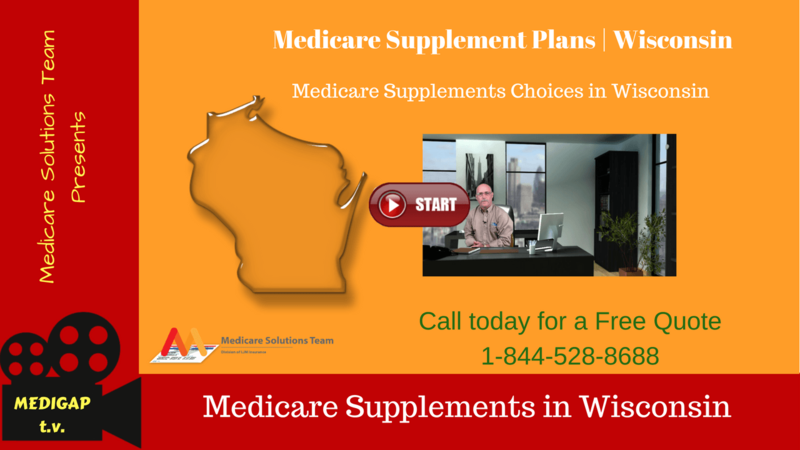 Your best method for finding an appropriate Medicare supplement solution is to speak with the Medicare experts at WisconsinMedicareSupplementPlans.com by calling (920) 545-4884 during normal business hours, or contact us through our website at your convenience.